Some years ago, I called a client of mine (let’s call him “Mark”) who owned a skateboard design and manufacturing company to confirm an in-person coaching session we’d scheduled. When he answered the phone, he was out of breath. “Oh, I’m fine. I’m just hanging from the ceiling, running some cable,” he said. I could hear the joy and passion in his voice. Mark really connected to that joy. 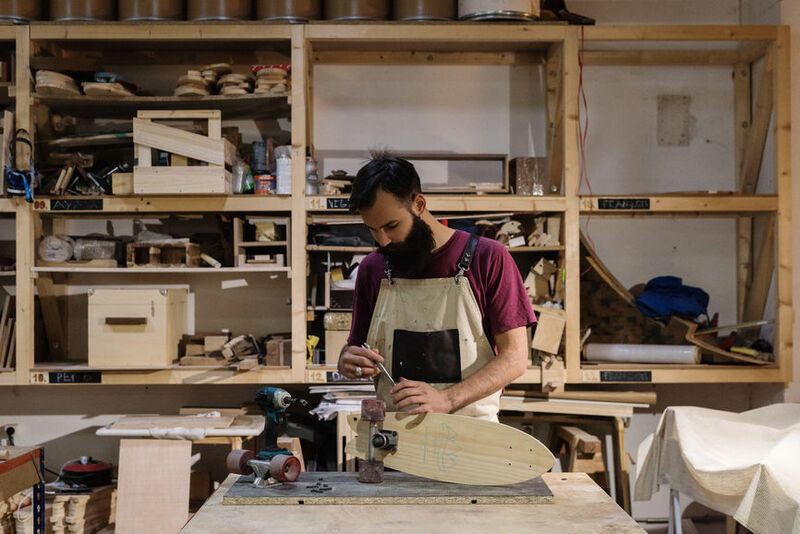 He started building skateboards when he was 14 years old and realized he loved it, so he started a skateboard manufacturing business out of his bedroom. His passion and skill allowed him to build a multimillion-dollar-a-year empire that now serves as a leader in the industry. But he’d built this empire on his own ability to do the work; his own commitment to excellence; his own willingness to climb a ladder and hang cable from the ceiling. That’s fine if you want a business that’s dependent on you; if you don’t want to grow; if you want to take on only as much as you can personally handle (or more), and have no time for a life outside of work. Because as a Technician, you’re only ever focused on today. You don’t care about the past because you don’t have time. You don’t care about the future because you have problems right now. There’s an order to get out, sales to be made, cable to be hung. So you make decisions that help in the moment, but you don’t think about the long-term impacts. And the root problems you’re not addressing—a faulty order processing system, a lack of Sales Team values, unclear office maintenance roles—get worse and pile on top of each other. It’s like rolling in a wave, getting stuck in the ocean and not knowing where the bottom is until you’ve hit it. When you’re in that state of mind, you don’t even have time to investigate or breathe. 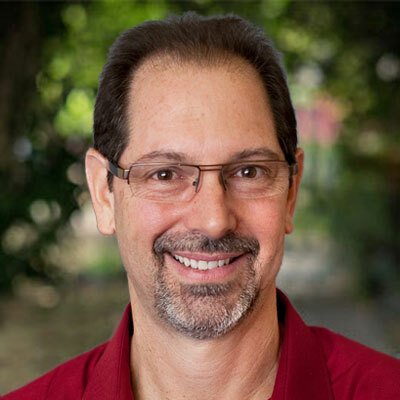 Most clients come to EMyth understanding (especially if they’ve read The E-Myth Revisited) that the majority of businesses aren’t started by Entrepreneurs—they’re started by Technicians who know how to do the work of their business, but who have less of an idea about how to be an effective leader or manager. Knowing what to do about that fallacy is the struggle. If you want to grow, you can’t just call yourself an Entrepreneur—you have to become one. You have to step out of the small, day-to-day view and see the bigger picture. Every ship needs a captain on the bridge or someone on lookout. Without one, you become the Titanic. Without someone there to see the iceberg, you sink. So you have to ask yourself in every moment: Is what I’m doing right now getting me closer to or further from fulfilling my vision? If we were ten times bigger, would we still do it this way? If the answer is “no,” your business is probably too dependent on you as the Technician. Today, Mark schedules about 20% of his time each week to do Technician work. He carves out this time for it because he loves it—and that’s okay! You’re allowed to love it. But unless you want to find another captain to run your ship, you’ve got to spend at least 80% of your time keeping watch for the icebergs.